The LA Galaxy get another win in the road! Back to back wins in the east coast, and now 7 game unbeating streak, oh yeah and up to fourth place in the western conference. 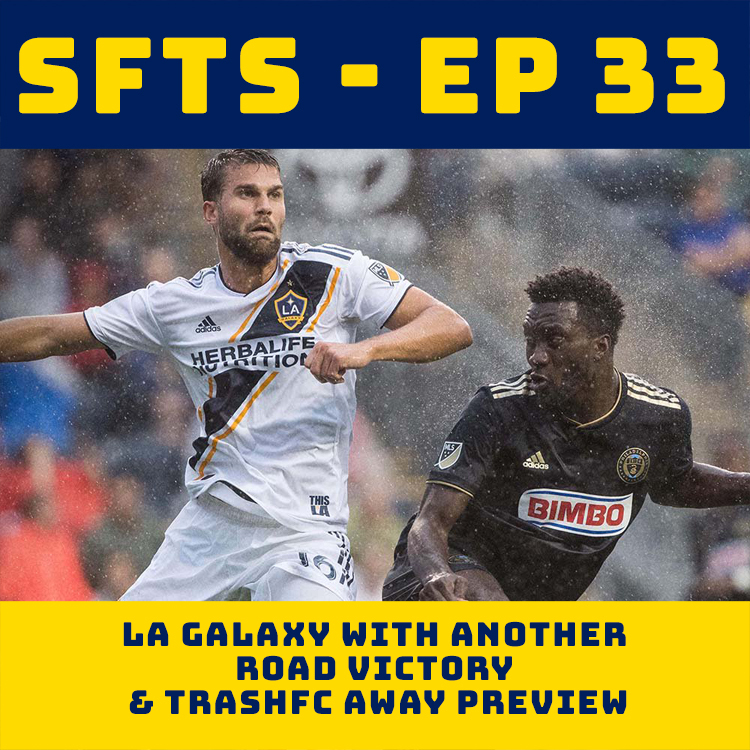 This episode we do a quick recap of the robbery in Boston, go over the huge win in Philly, and get hyped for Thursday’s match against Chivas USA .2. We’re also looking for an AA group for Rudy.